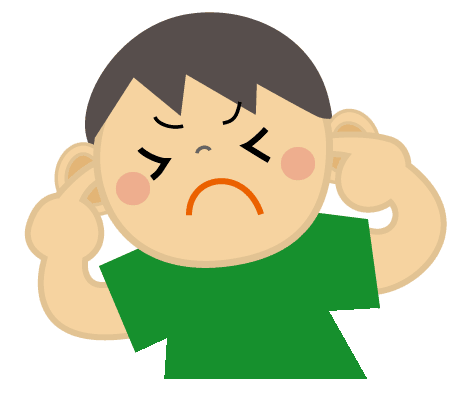 This time, it is noise that you can not avoid avoiding by all means if you live in an urban area. · Because the room faces the boulevard, the noise that the car passes through and the exhaust sound is noisy. Well, there are plenty of various noises. It is still good during the daytime. Because you can go out somewhere. The problem is the night. I will introduce the minimum possible soundproofing measures here. Honestly it may be subtle whether there is much effect. If you have a thick soundproofing curtain, I think whether you can reduce the treble. But the noise of the bass may not be very effective. Even just using a soundproof curtain is different from emotionally. I can not expect much effect. When I can not sleep with noise, I do not listen to music, I sleep only with earphones. Just turning over is ineffective as my ears hurt, so it's only recommended for people with good sleeping phases. It is effective other than. And, I tend to forget it unexpectedly. A room with wooden building apartments and rebar only sounds loud noise. The rent will go up a little, but it is almost the last resort. 6 Try to understand the noise of the city as a poetry. That's right. It is the last resort. And it does not cost money. I wonder why the sound of summer fireworks sounds comfortable for some reason. Now I am used to it. Is not it bothersome boring sounds?